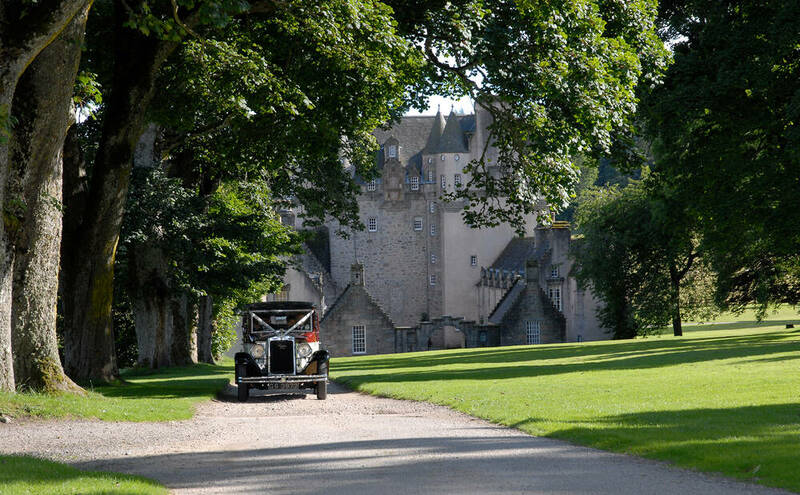 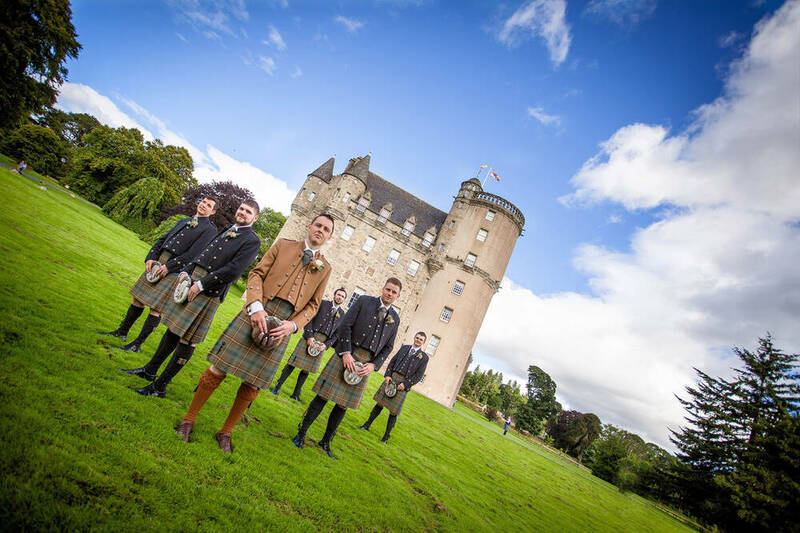 Regarded as one of Scotland’s grandest baronial tower houses, Castle Fraser offers peace and tranquillity amid over 120 hectares of beautiful gardens and open woodland. 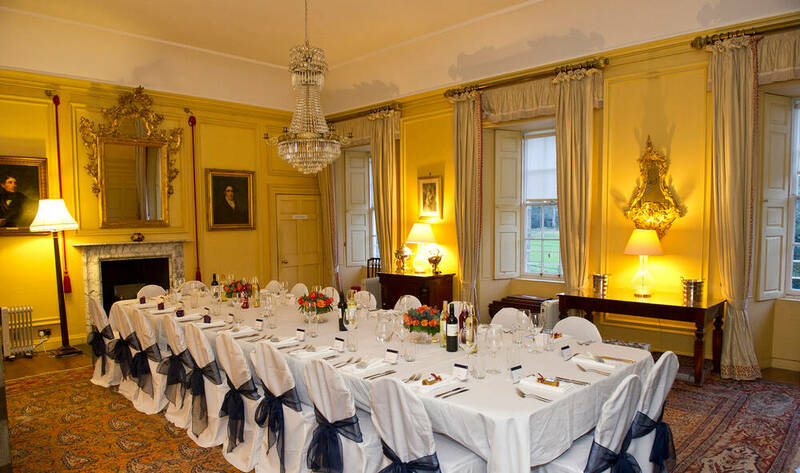 Situated south of the River Don, this spectacular venue is also within easy reach of Aberdeen city centre (40 minutes) and Aberdeen airport (20 minutes). 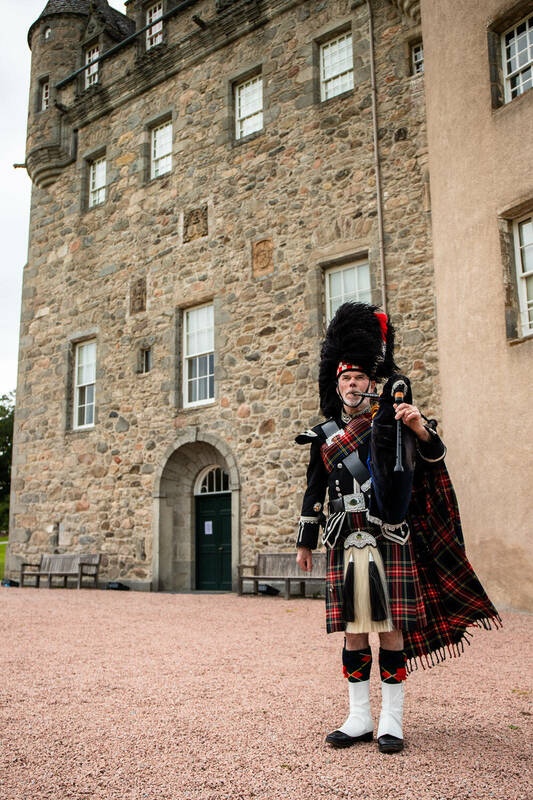 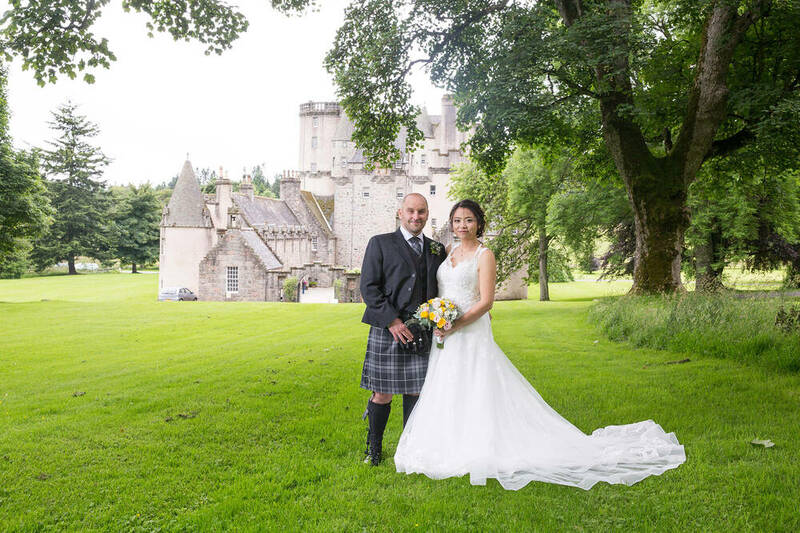 Dating from 1575, Castle Fraser is famous for its wonderful turrets, balustrades and gables, creating a truly perfect setting for your fairytale wedding. 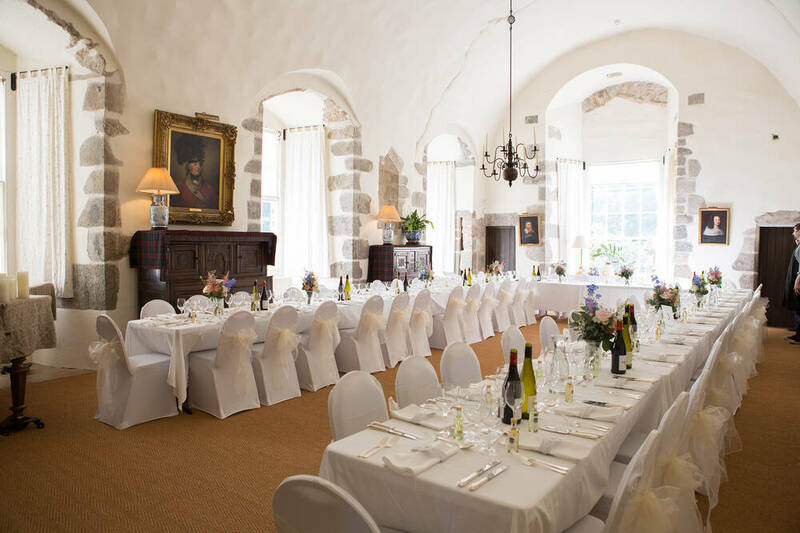 Accessed by a beautiful stone spiral staircase, the Great Hall is the principal room used for celebrations within the castle. 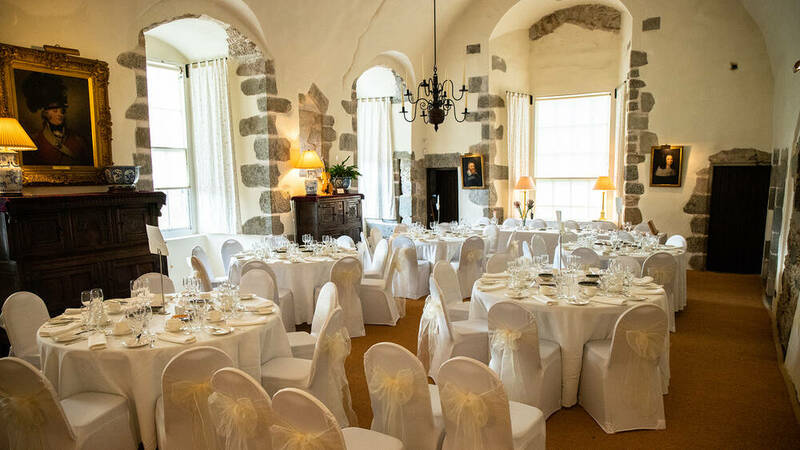 With its high barrel-vaulted ceiling, this bright and spacious room enjoys natural light from three large south-facing windows and accommodates up to 70 guests. 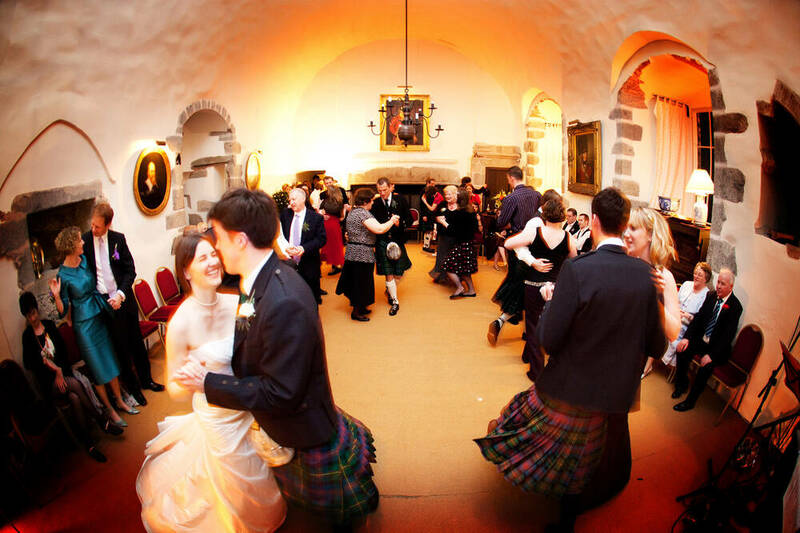 For more intimate weddings, the castle has a variety of options available. 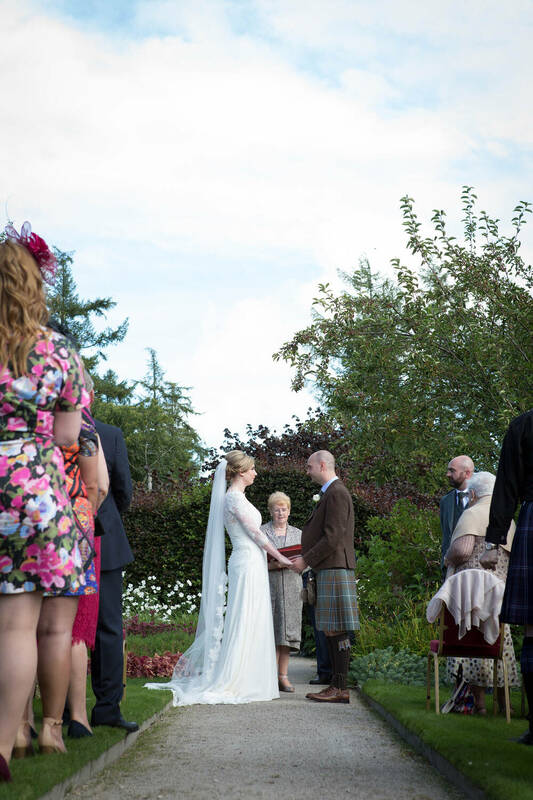 Outside, the secluded walled garden offers a beautiful setting for your wedding photography and alfresco dining. 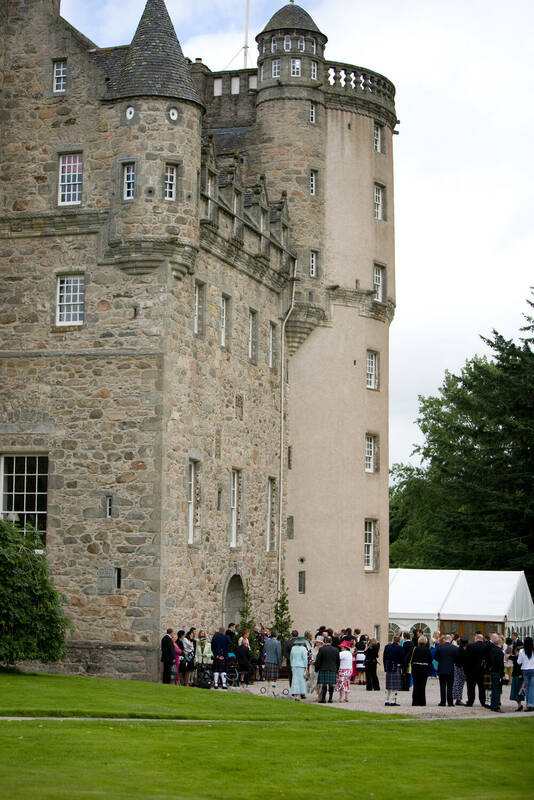 For larger weddings, a marquee can be erected on the east lawn, with the castle providing a spectacular backdrop, particularly when floodlit in the evening. 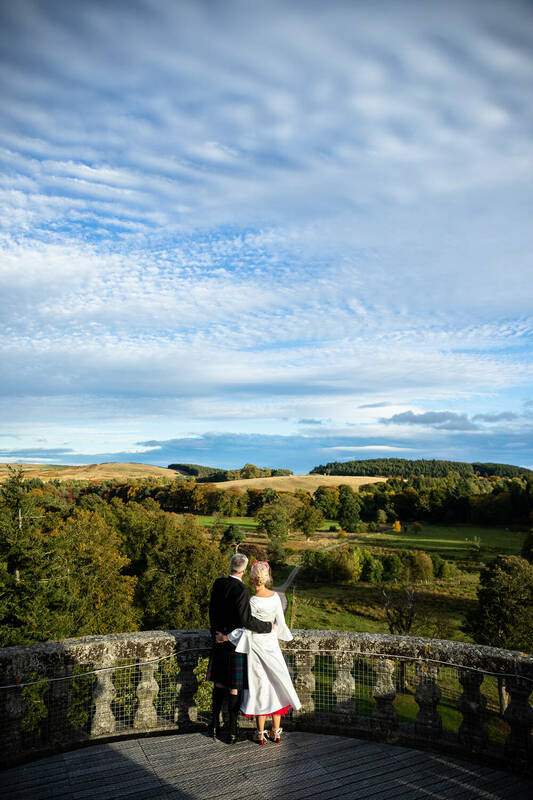 Whether your dream wedding is grand and sumptuous, intimate and relaxed, religious, civil or humanist, we guarantee outstanding service and memories you’ll treasure for a lifetime.